When it comes to asbestos removal Melbourne homeowners, commercial businesses and industrial facilities rely on Australia Wide Asbestos Removal Encapsulation (AWARE) for safe and efficient removal. Our 25 years of experience specialising in asbestos removal Melbourne makes us an industry leader. Asbestos is a group of rubbery minerals that withstand heat and corrosion. It was used in many building industry products, such as joint compounds, cements, ceiling tiles and insulation, prior to the mid-1980s. Australia completely banned the use of asbestos in 2003, but it is still found in many residential, commercial and industrial buildings and remains a significant health risk. Our employees are experienced and highly trained in asbestos management. We evaluate what is necessary for removal, complete the removal and safely dispose of the hazardous material. We monitor the air for airborne particles throughout the removal process. We are self-supporting with respect to the equipment needed for all phases of asbestos management, and our vehicles are approved by the EPA for asbestos hauling and disposal. When it comes to residential asbestos removal, no job is too large or too small. Our commercial projects include Royal Children’s Hospital, the Channel 9 Building and the Channel 7 Building. AWARE leads the way in asbestos removal Melbourne and is the preferred contractor for safe residential, commercial or industrial asbestos removal Melbourne. 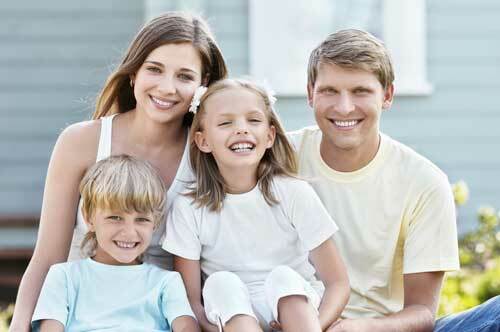 Protect the safety of your family and workers by calling us today for a risk-free assessment.